Chitwan Riverside Resort is one of the best resorts in Chitwan. It is located in the right bank of the Rapti River adjacent to Chitwan National Park, commanding a beautiful view of the national park from the south to the east. The resort is at a walking distance of just a few minutes from the main road of Sauraha. 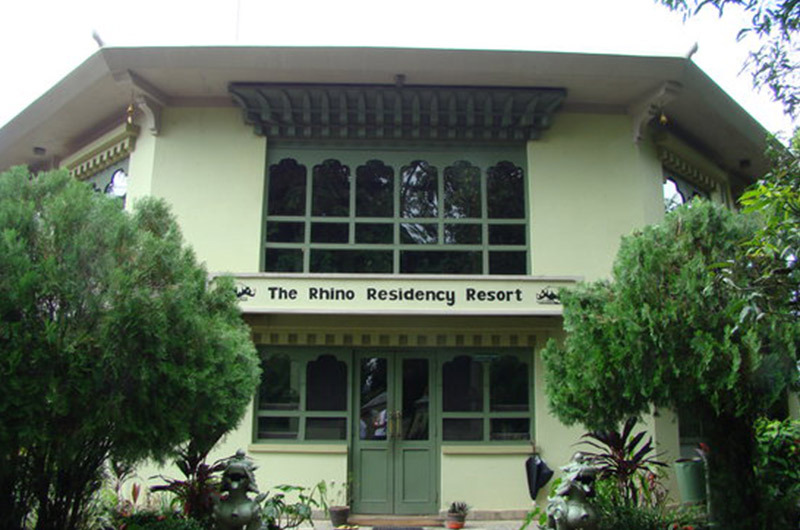 Chitwan Riverside Resort offers really good lodging facilities at a reasonable price. The place consists of simple styled attached bedded huts with attached bath and shower facilities with solar powered hot water. Chitwan Riverside Resort is a complete safari operation that provides the thrill of tracking wildlife from the top of elephants, while riding on a jeep, or on foot. A traditional dugout canoe ride in search of the rare gharial and other aquatic life is exciting. After exhilarating romps through the jungle, come back to relax and rejuvenate at the resort, which has all the comforts you require. 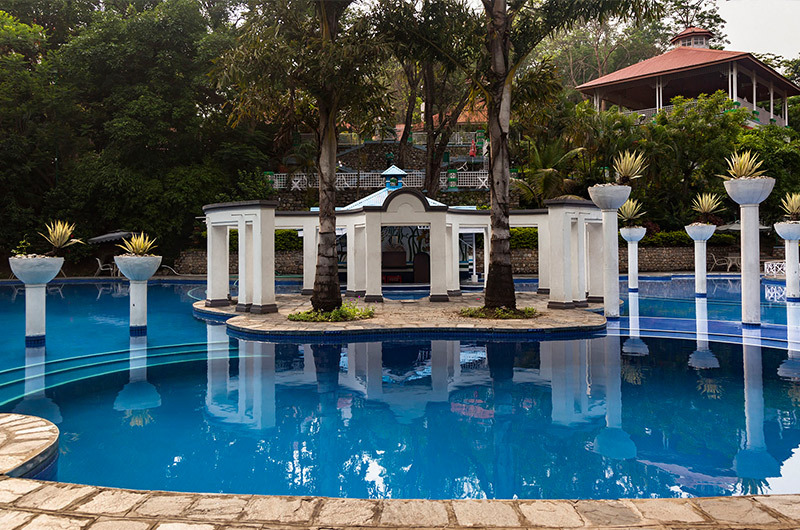 The resort has spacious twin and triple bed rooms with bathrooms, and 24-hour running hot and cold water. its restaurant provides delicious Nepali, Indian, Chinese, and Continental dishes, and there’s a well-stocked bar, as well.